Lufthansa Flyer posted about this a few days ago, but I just received the invite email from Captain Denny, so I thought I would pass on the information to my readers as well. 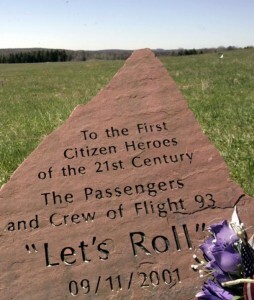 For those of you who are not familiar, Captain Jason Dahl was the pilot on United Flight 93 which crashed into the Pennsylvania countryside on September 11, 2001. Captain Dahl and First Officer LeRoy Homer, along with five flight attendants Lorraine Bay, Sandra Bradshaw, Wanda Green, CeeCee Lyles, and Deborah Welsh. and thirty-seven passengers took off at 8:42am from Newark (New Jersey) Liberty International Airport bound for San Francisco. Approximately 46 minutes into the flight, the hijackers breached the cockpit, overpowered the pilots which allowed the hijackers to take control of the aircraft, and divert it toward Washington, D.C.
A scholarship was immediately set up in Jason’s memory in order to financially assist young men and women seeking an aviation career. More information can be found by visiting dahlfund.org. 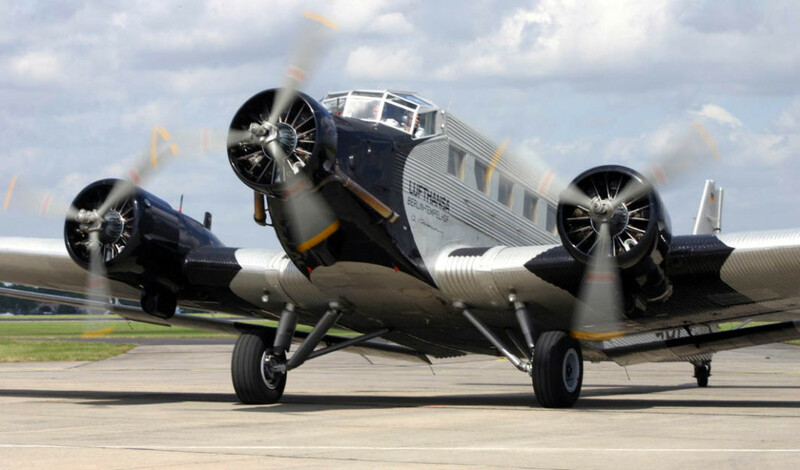 1 ticket for a ride aboard LUFTHANSA’s Junkers Ju52 during the opening parade of the 825th Hamburg Port Festival on May 9, 2014 courtesy of LUFTHANSA. 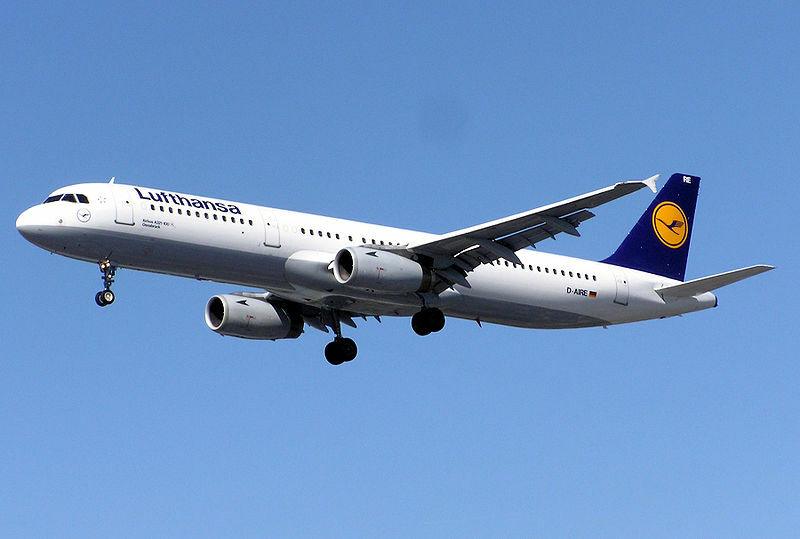 Round-trip airfare between Frankfurt & Hamburg courtesy of LUFTHANSA. VIP Tour of Lufthansa Technik Hangars in Frankfurt courtesy of LufthansaFlyer.com and LUFTHANSA. As the Dahl Fund uses PayPal for donations and you must note that your donation is for the FlyerTalk raffle in order to participate. Use the “More Info: Send a Note to Seller” link on the final page or “Add Special Instructions to Recipient” and note: “FlyerTalk raffle” with your name and email address. “Besides our plane rides we have a few other fund raisers. For United Employees they can make a bi-monthly payroll deduction in a program called “Just A Buck”. We ask for $1 per pay period. 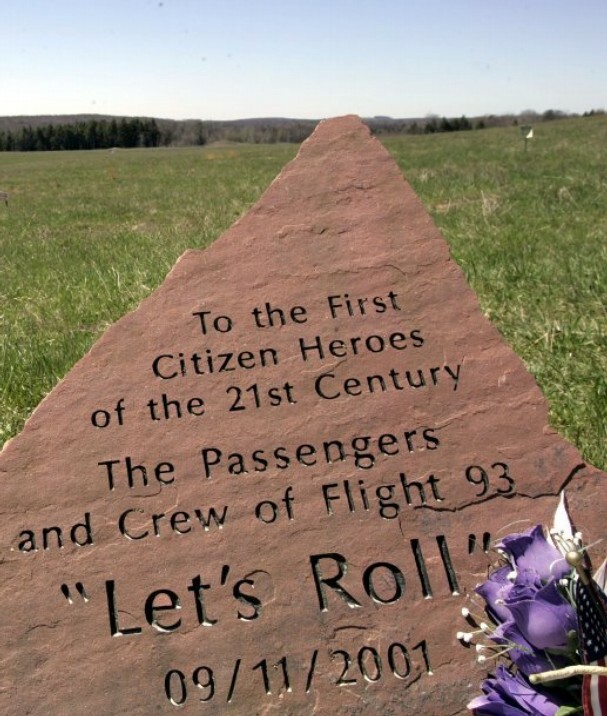 At the 12 Pennsylvania Welcome Centers we have rack cards on display with directions to the Flight 93 Memorial in Shanksville Pa. Just recently we found an accounting firm called SS&G who involved The Capt Jason Dahl Scholarship in their “Casual Friday” program. Employees can wear jeans on Friday if they bring in $5 for a selected charity. The money collected is matched by SS&G. We are slated for Friday September 12. If your company has such a program we would appreciate your help in locking in that same date. There are more details about the event to be found in Lufthansa Flyer’s post. I hope you will take the time to check it out and participate in a very worthwhile cause! To be eligible, your donation to the Dahl Scholarship Fund must be made through their donation page, by January 25, 2014 at Midnight US Eastern Time. 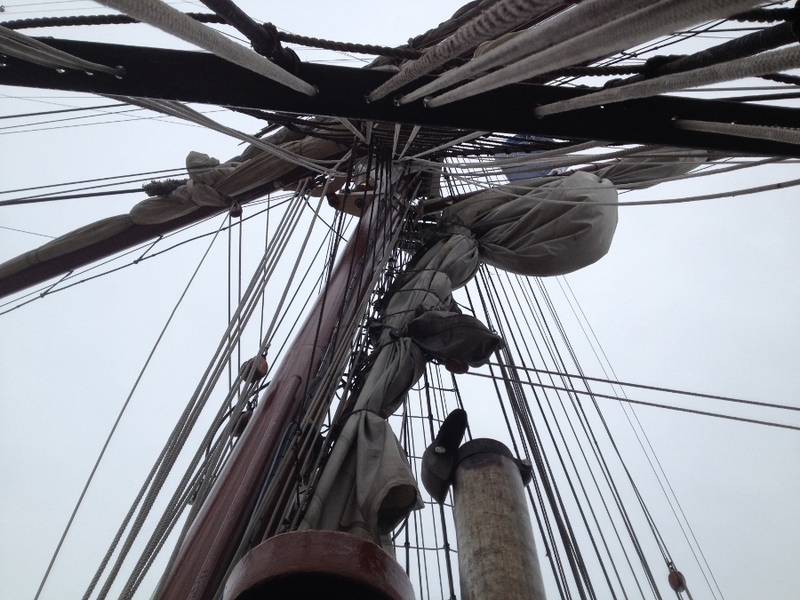 A donation with a chance to enter the raffle is not just about the prizes. It is a wonderful opportunity to honor a brave pilot while helping to create opportunities and provide scholarships for qualified students who wish to attend accredited commercial flight training schools in the United States. 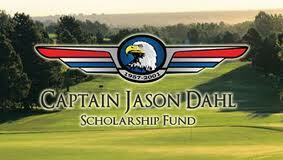 Be the first to comment on "Jason Dahl Scholarship Fundraiser"